Whether it’s a new project or you are thinking of moving existing production from elsewhere, we are happy to discuss your options. 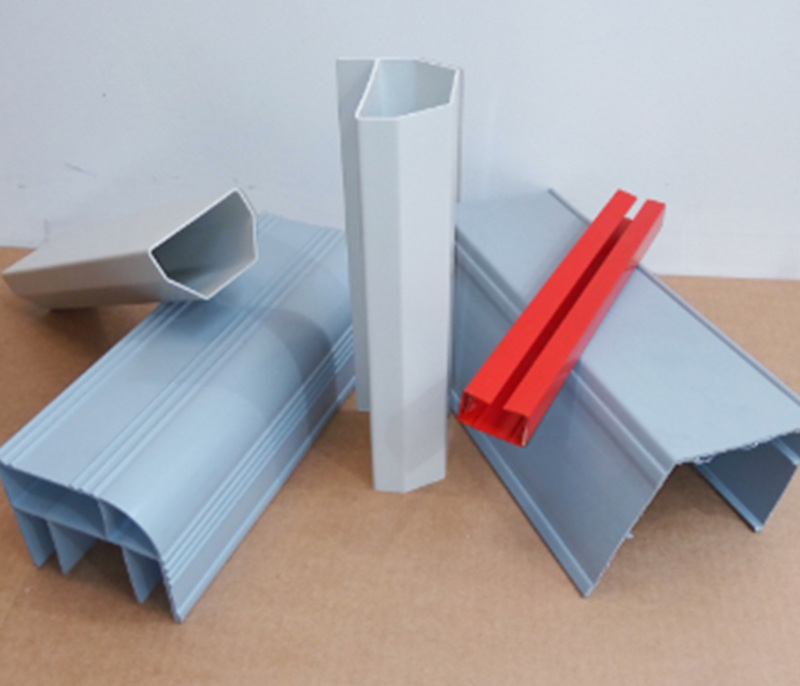 We are able to offer our clients processing of profiles and tube using our most up to date extrusion machinery. 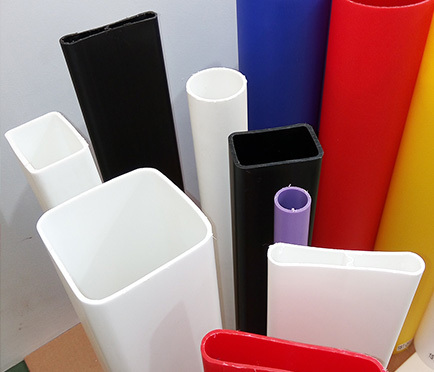 Extrusion Lines are able to produce custom profiles up to 150mm x 150mm to any desired length from simple to the more complex profiles in a wide range of polymers flexible or rigid including PVC. 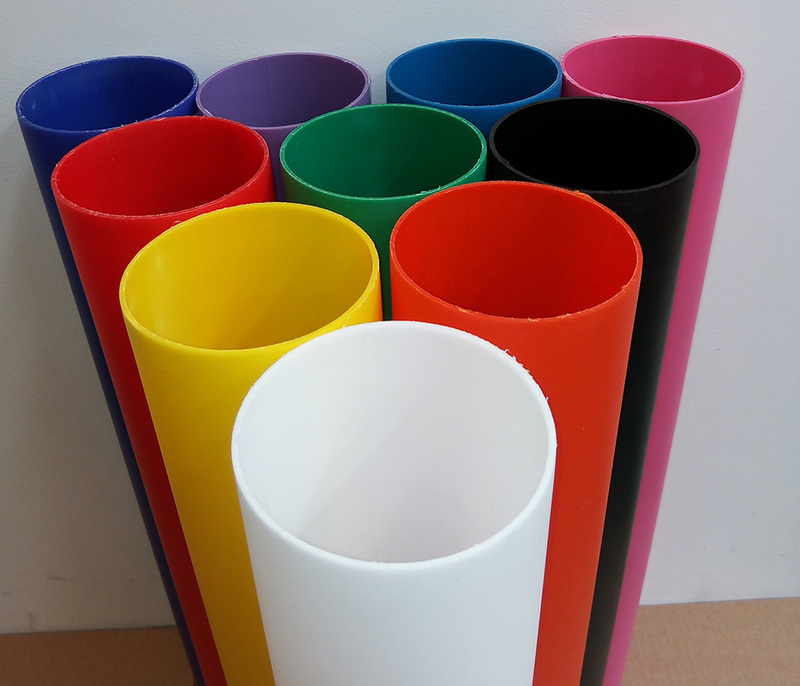 We can also offer the production of tube from 15mm diameter up to 120mm diameter in any colour. 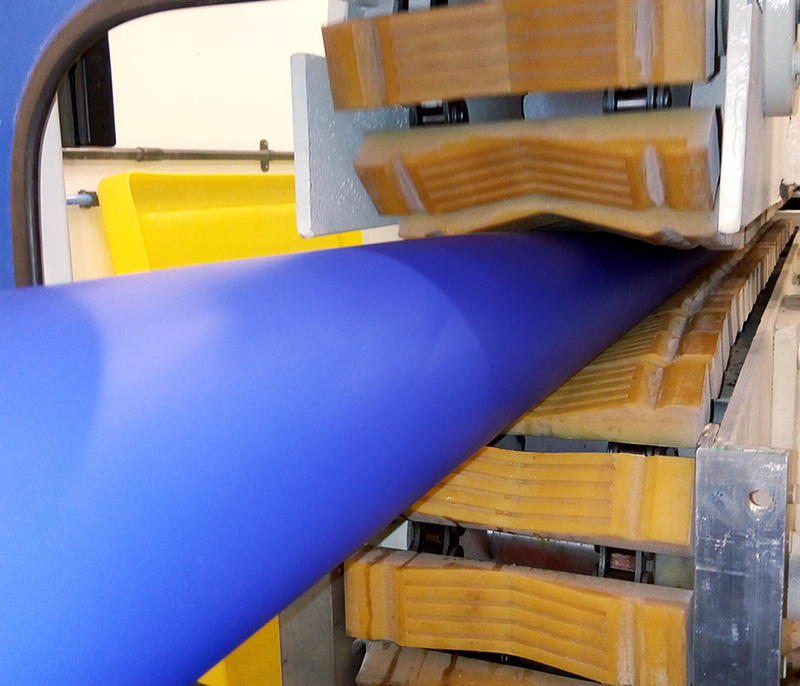 We are able to offer short production runs and large volume production at competitive prices all packed and distributed to our client's specifications. Post production we can print onto the finished product, CNC machine on our twin head high speed router and take care of any secondary ops assembly required. 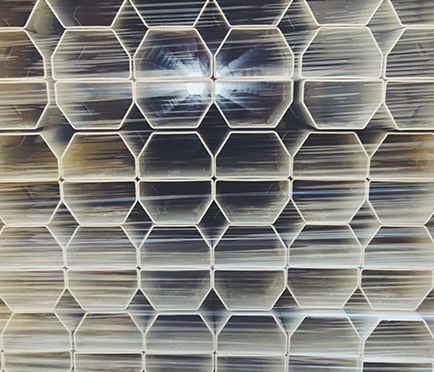 We offer a range of clever Packaging, Warehousing and Logistics options, to make things easy and highly professional.